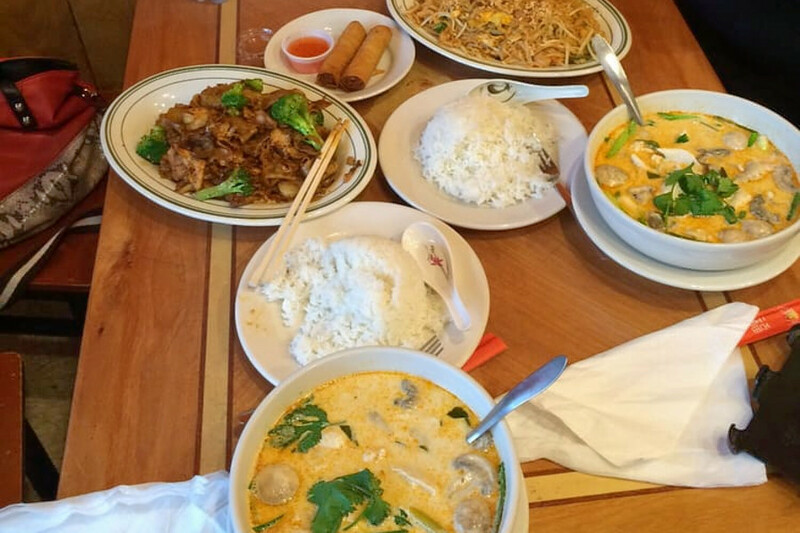 Looking to satisfy your appetite for Thai fare? 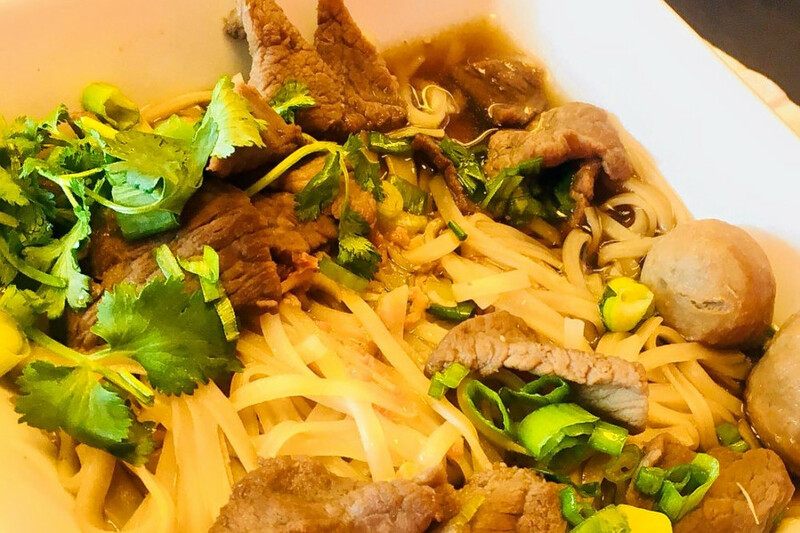 Hoodline crunched the numbers to find the top Thai spots around Fayetteville, using both Yelp data and our own secret sauce to produce a ranked list of where to meet your needs. Topping the list is Prik Thai Cuisine. 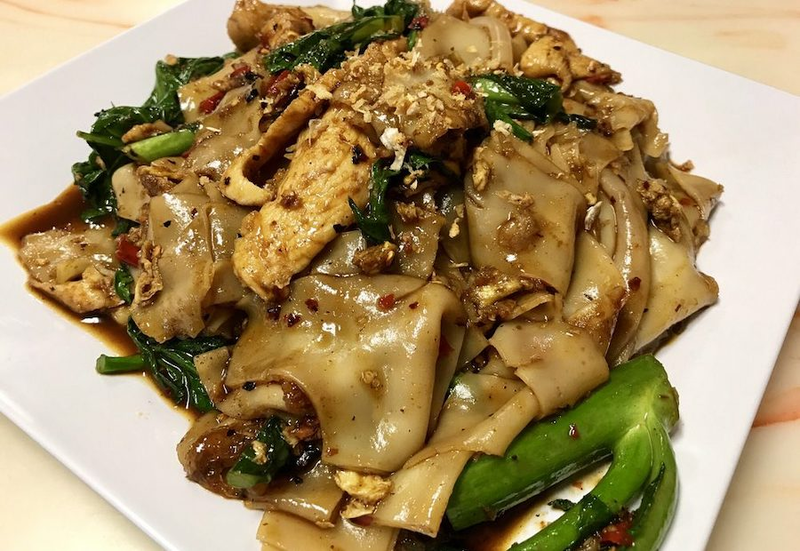 Located at 2429 Robeson St., the Thai-Chinese hybrid eatery is the highest rated place for Thai food in Fayetteville, boasting 4.5 stars out of 111 reviews on Yelp. 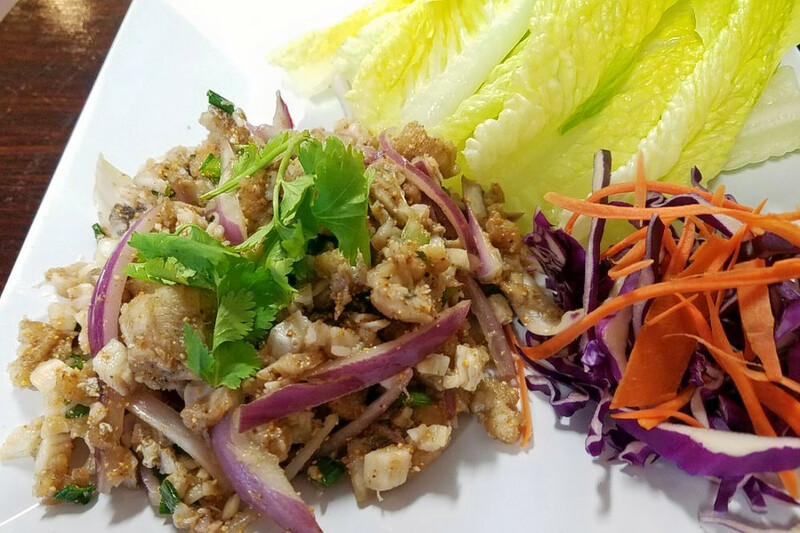 Next up is 2 Rim Khong Restaurant, situated at 6451 Yadkin Road, Suite C. With 4.5 stars out of 60 reviews on Yelp, the Laotian-Thai spot, which offers a lunch buffet, has proven to be a local favorite. 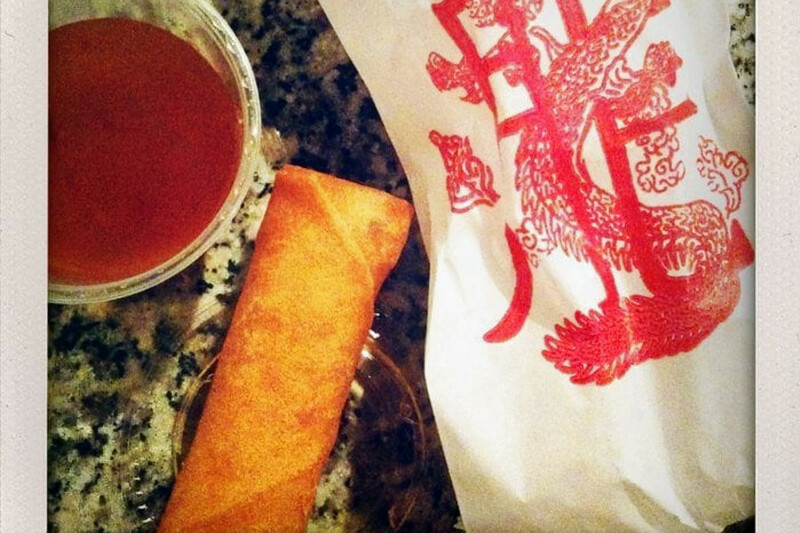 Siam Express, located at 6257 Raeford Road, is another top choice, with Yelpers giving it 4.5 stars out of 28 reviews. Asian Express Restaurant, an affordable hole-in-the-wall, is another go-to for its good service and large portions, with four stars out of 59 Yelp reviews. Head over to 528 S. Reilly Road to see for yourself. 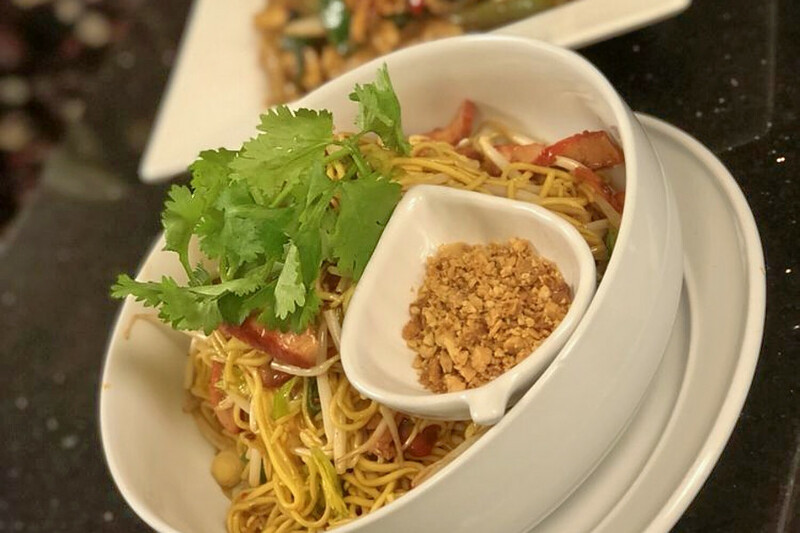 Last but not least, check out Pad Thai, which has earned four stars out of 56 reviews on Yelp. You can find it at 7737 Good Middling Drive, Suite #105.